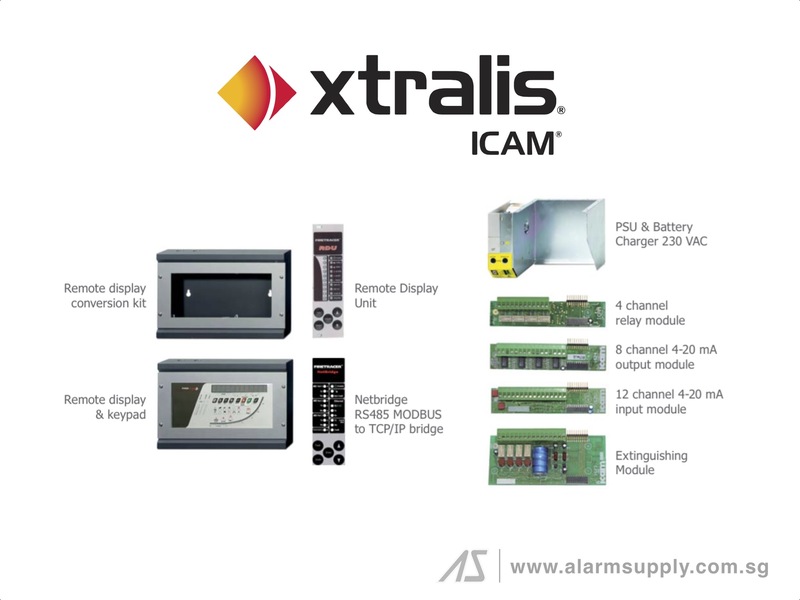 Xtralis has been a pioneer in life safety and security for more than 30 years. We are the world’s largest manufacturer of very early warning aspirating smoke detection (ASD) systems, including VESDA, the world’s No. 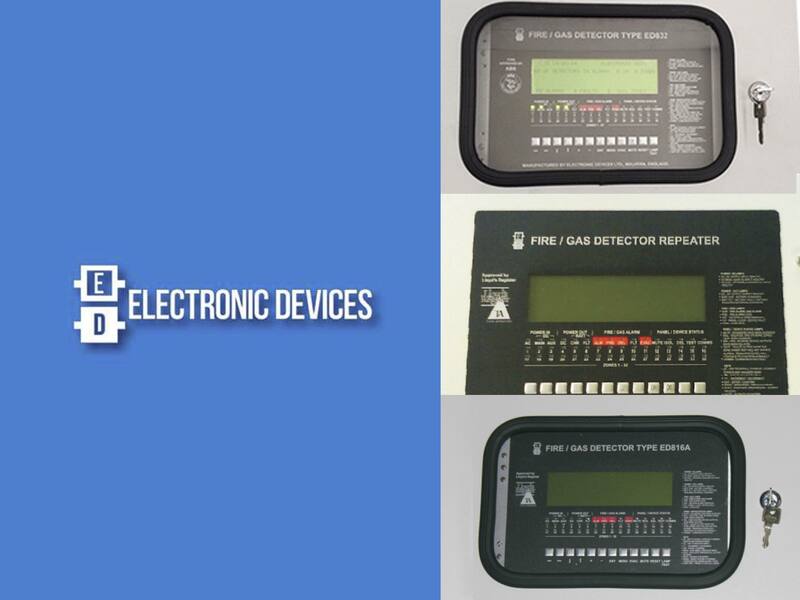 1 ASD brand, and developed the industry’s first video motion detection technologies. 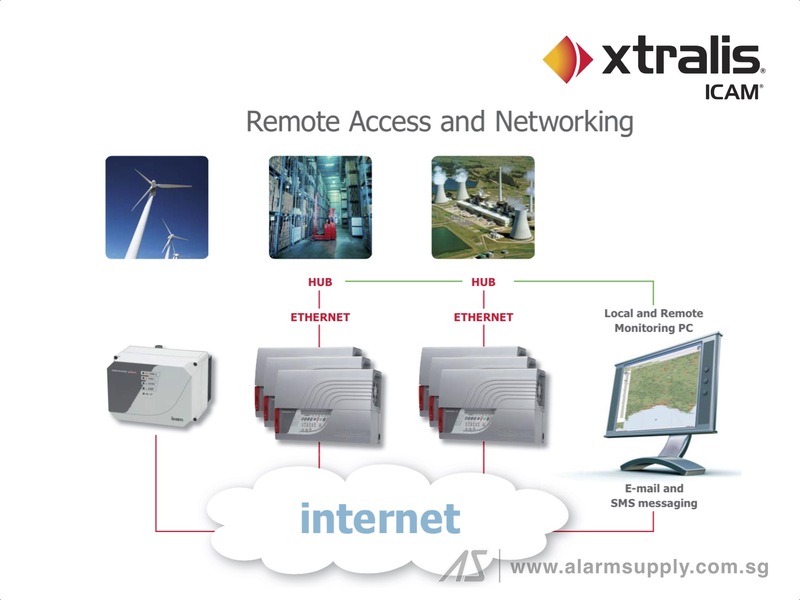 With more than 230 patents (granted or pending) and numerous firsts and innovations in our technology portfolio, Xtralis leads the market in very early warning fire detection (VEWFD) and integrated security solutions, including perimeter, intrusion detection, multi-site and enterprise security and traffic detection. 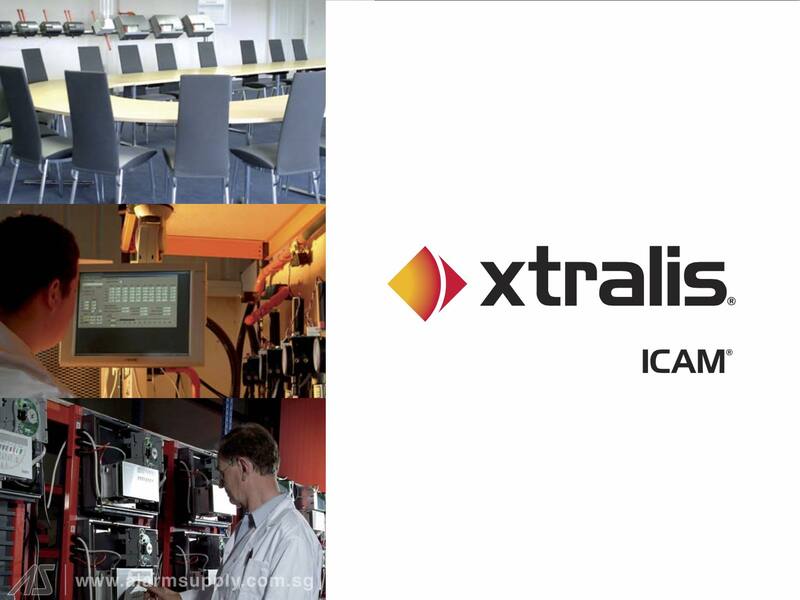 Headquartered in Dublin, Ireland, Xtralis serves more than 60,000 customer sites in 100 countries. 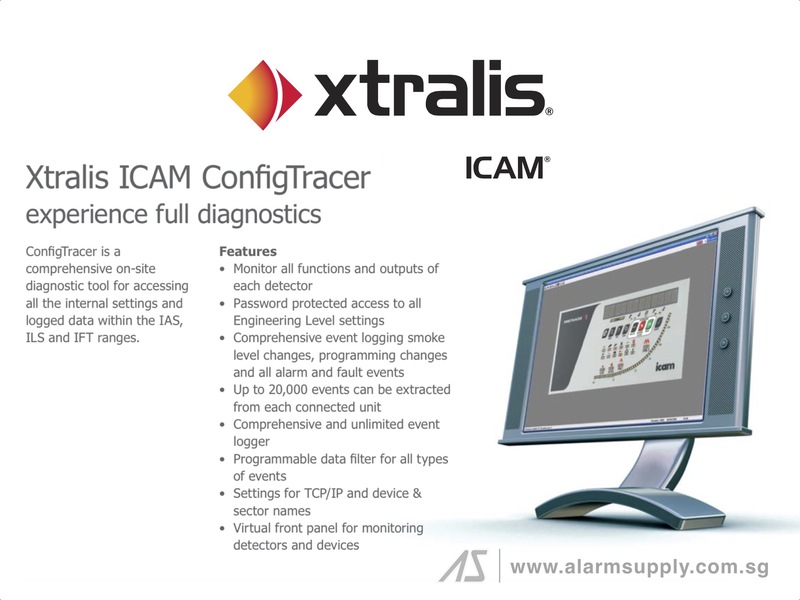 Xtralis manufactures our life safety and security solutions using targeted Six Sigma techniques and design reliability analysis, and they have been certified by more than 35 regulatory agencies worldwide. 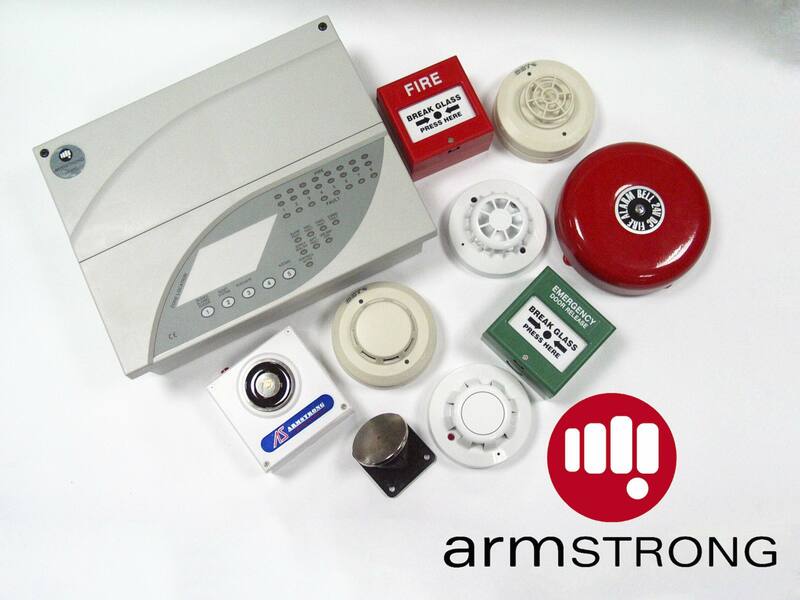 Xtralis uses its expertise in fire science and security to work closely with these organizations to continually enhance or develop new international standards. 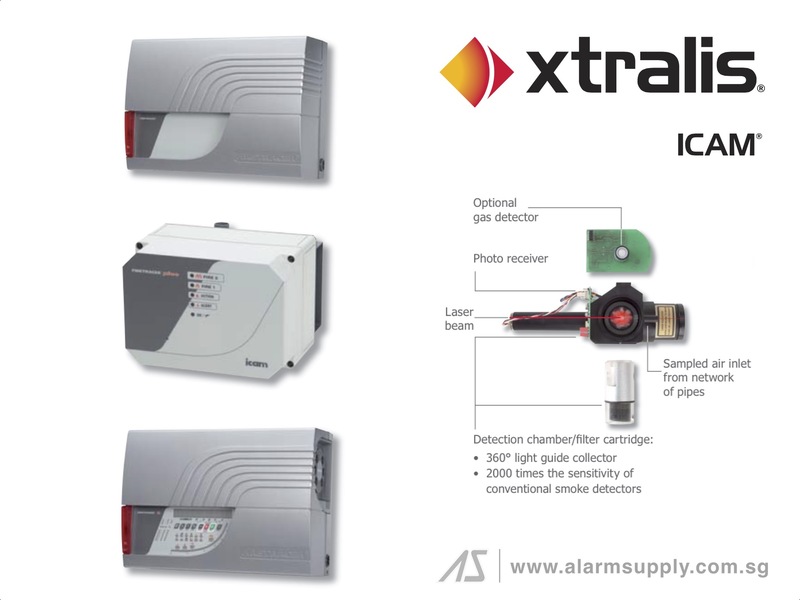 Alarm Supply Pte Ltd is the official distributor of Xtralis products in Asia. Please contact us for product brochure and additional information.